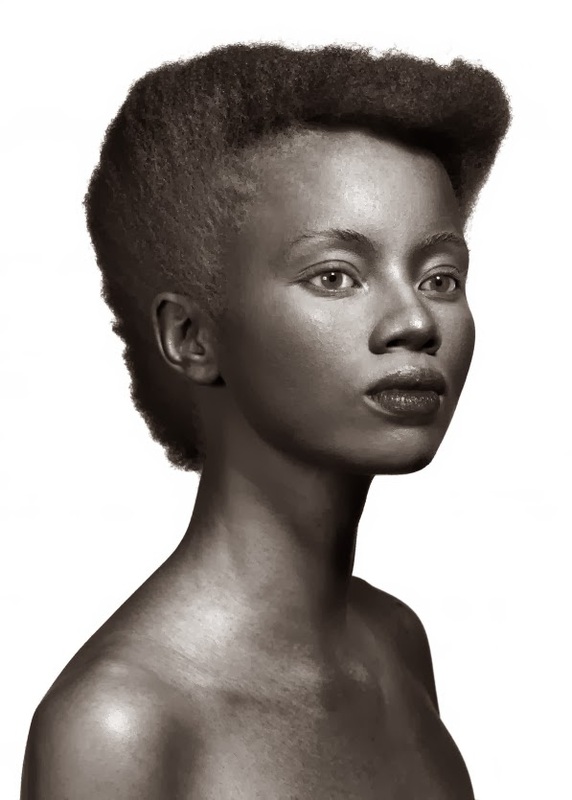 Thando Hopa is more than a top model, she is a role model. 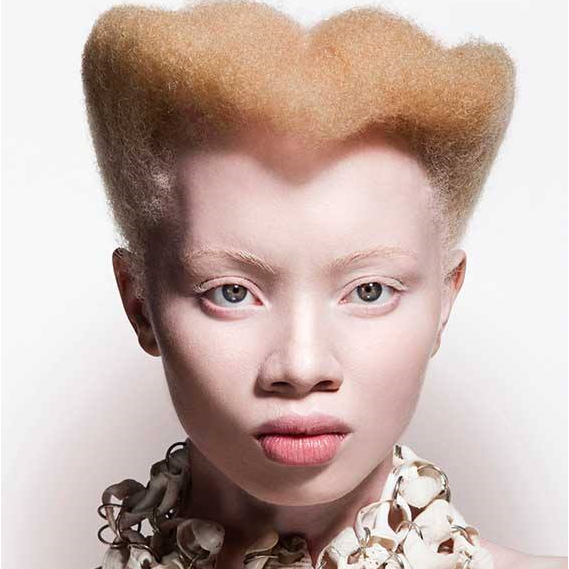 The South African albino beauty did not let her struggle, in a culture that associates albinism to witchcraft and any other negative stereotypes, stop her. We just completely fell in love with her and here are 5 reasons why. 1- She is beautiful, pure and simple! From her beautiful eyes to her flawless skin and her full lips, Hopa is simply that, beautiful. 2- She is set to run the fashion industry. 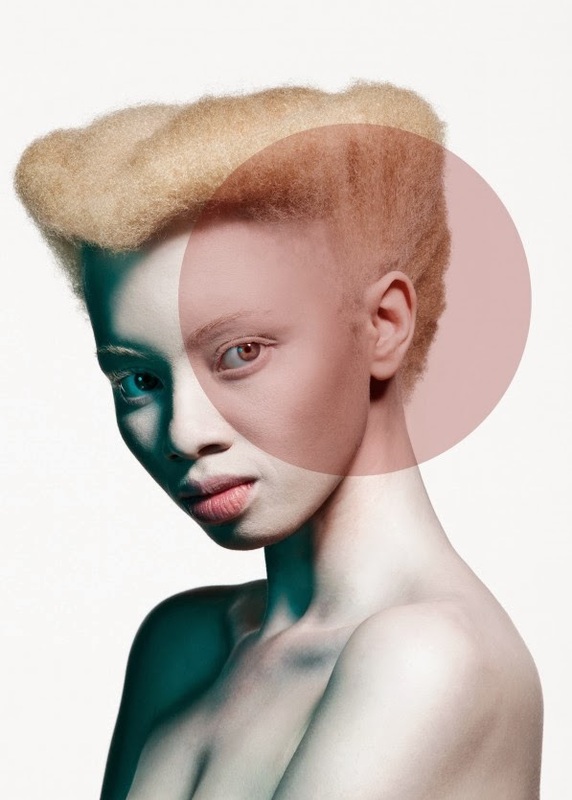 Hopa was deemed the “new face of fashion” and "fashion's new colour," in South Africa early this year. 3- She is breaking boundaries. She is defying prejudice with her beauty, bringing her own contribution to a more accepting world. 4- She is more than a pretty face, sister is smart too! The 23 year-old is a full-time legal prosecutor by day. 5- She is determined to give albinism a more positive connotation. "I now realize that I have a platform to inspire young girls, and as someone who never had a role model who looked like me when I was growing up, I now hope to be able to show that albinism can be beautiful and is just another kind of normal." she tells graziadaily. I was certainly pleasantly surprised with this piece. I hope to see more of her in major designer runway shows. I wonder how she first got into modeling. Do you know her story when it comes to that? This is a great article of defying what most would call beauty because of a stereotype. Un doubtably she is beautiful but if people couldn't get past the stereotype of witchcraft they would have never given her a chance to shine!